Not Your Ordinary Black Friday door busters but even better. Did you know you can find black Friday kind of deals for concert tickets and vacations. Well if not then we are letting you know ” Yes You Can”. Not everyone needs a new microwave, or fridge. Black Friday deals can give you a life time experience with great memories. 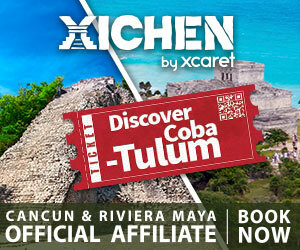 For instance, Xcaret Mexico offers great deals on a full family vacation. With entertainment for children as well. Video of the adventure below. Click the banners to retrieve your discount. The black Friday banner contains free transportation. You can get deals to Cancun and Riviera Maya. 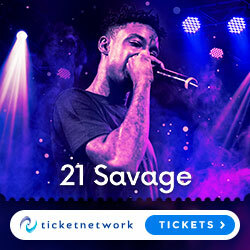 What if you needed concert tickets, maybe you are a 21 savage fan or DJ Khaled. 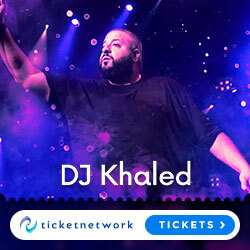 Black Friday ticket sales will give you 10 percent off ticket sales over $150.00, which most tickets for really great concert seats cost just about that much. From R&B to Hip Hop to country tickets are on sale for Black Friday. Click the banners to retrieve your discounts. Let’s not even talk about clothes. Yup even some of your favorite on line shippers have black Friday deals. Like Lovely Wholesale, Rosegal, and Sammy Dress offer some really good deals. RoseGal has a pre-Christmas sale for 3 days giving 55% off your purchase for the holidays. Below is a list of other door buster deals you can shop for on line in the comfort of your own home.